Improve your odds of getting the home you want when others want it too. With a low inventory of homes in today’s market, many homebuyers are competing with each other for their dream home. Here are some strategies to make your offer stand out among the rest. Work with your realtor to obtain as much information about the home and the seller’s circumstances as you can. This can help you customize your offer in a way that will be attractive to the seller. For example, one seller may want to sell as quickly as possible, while another might want more time. Don’t be afraid to ask questions that may help strengthen your offer. Being pre-approved for a home loan is different than being pre-qualified. Make sure you understand the difference. Sellers want to make sure if they choose your offer, the transaction will go smoothly. Showing a letter of pre-approval can make a big difference when you present your offer. Although all-out cash offers are sure to entice the seller, a personal letter explaining some details about yourself, your family and why you love the home can go a long way. Make sure you take some time to analyze comps and understand what other homes are selling for nearby. 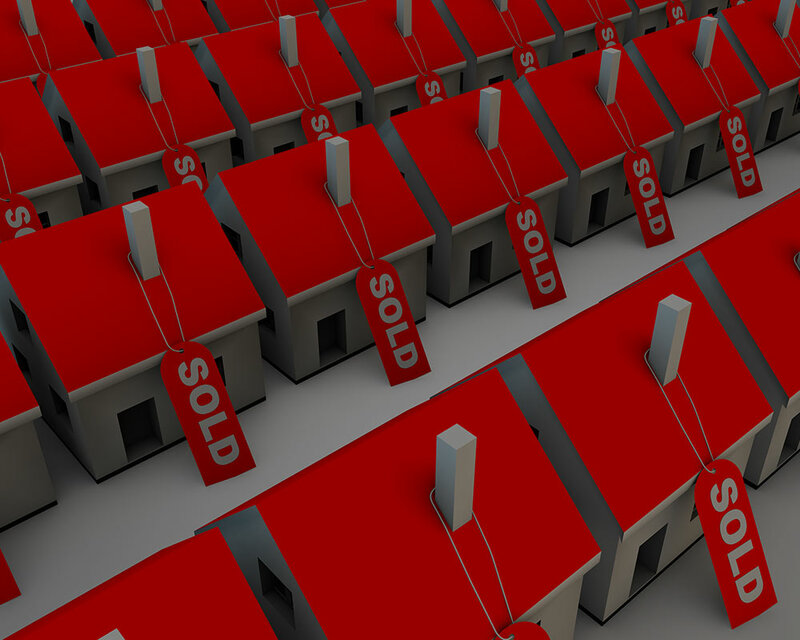 Your offer should take into account the perceived demand as well as local market trends. An escalation clause can be worked into your offer to help you remain competitive without paying more than necessary. You can put a cap on how much you’re willing to pay beyond your original offer to compete with higher bids and you can also set the incremental value. Certain mortgage programs are more attractive to a seller than others. Talk with one of our mortgage experts to find out what loan options are available to you. This will help to place you in the best position possible, both now and in the long run.